Let everybody on the block know just where you stand with a Tampa Bay Buccaneers ‘Helmet Mailbox” and ” Fan Pole” Set! Get Tampa Bay Buccaneers Football Helmet Mailbox and matching Pole from Ultimate Sports Gifts, Inc. Where else can you find football helmet mailboxes with your favorite NFL team’s logo and a matching pole! This unique item makes a perfect gift for the sports fan in your life. These one-of-a-kind, award winning sports collectibles are top-quality products made to withstand the elements and we have them for a terrific price. Purchase your officially licensed Football Helmet Mailbox and Fan Pole Set here and be the first on the block! Everyone will know that you are a loyal fan when they see this NFL team Helmet Mailbox from Ultimate Sports Gifts. Each Mailbox looks like your favorite team’s helmet – same colors, logos, design, everything right down to the material. 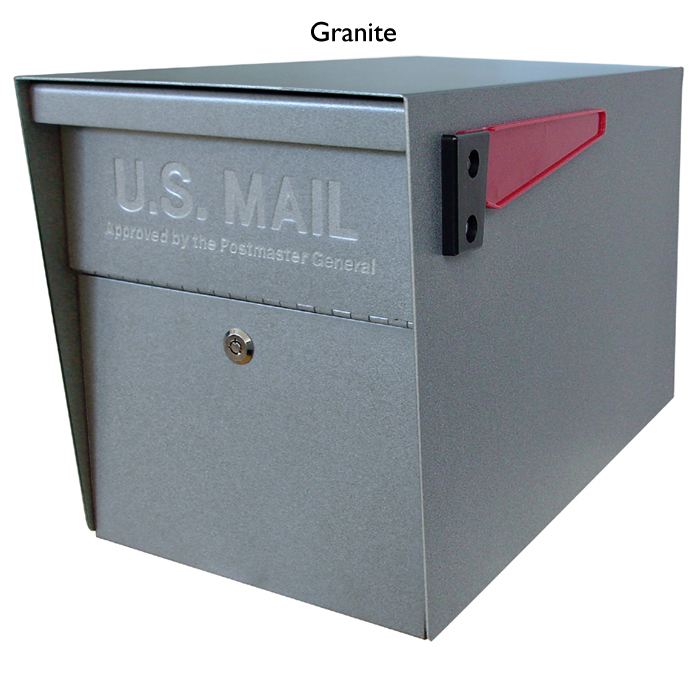 Football Mailboxes are constructed of high impact injection molded polypropylene plastic, making them as durable as a real football helmet. 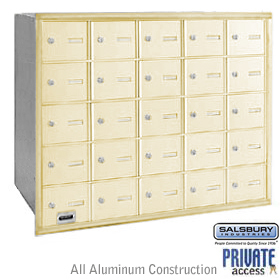 These officially licensed Mailboxes are US Postal Service approved and come with a one year guarantee on workmanship from the manufacturer, Ultimate Sports Gifts. This Set is decorated in team colors and boldly displays the team logo, so everyone will that know you are a fan. The Fan pole is a 54″ roto-molded pole and sleeve with a 32″ extended arm for the mounting of the NFL mailbox. It is a nice complimentary item to the helmet mailbox. It features easy to install. There is even a place for your newspapers! Fits most USPS approved mailboxes. Mail Box Size: 18” x 21” x 9” and Sports Fan Pole Size: 54” x 32”. Fan pole comes with custom House number and Striped decals in tean colors and Mail box comes with custom name an additional charge of $15.00. Mail Box includes face mask and team logo/decal.